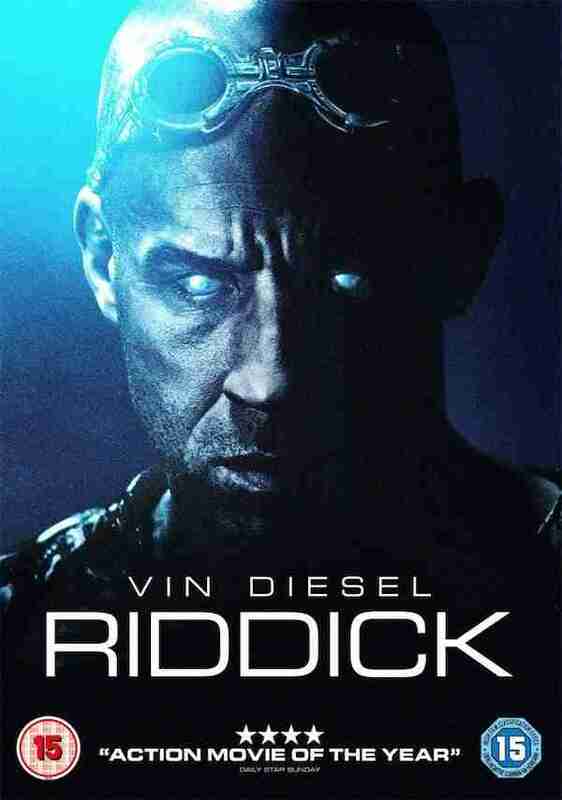 Riddick really shouldn’t be very good. The film, a second sequel to 2000’s cult hit Pitch Black follows in the heels of 2004’s lacklustre The Chronicles of Riddick. That film was has been derided for its attempt to turn the ‘Riddick’ franchise into a Lord of the Rings style mythology. Universal Pictures, the rights owners of the Riddick character pulled the plug on other planned sequels when Chronicles beefed-it at the box office and looked like Vin Diesel’s Riddick was no more. However, never bet against the heavy weight clout that the deep-voiced one has (or the dedication of writer/director David Twohy). He used his return to the Fast and the Furious as leverage to pick-up the Riddick rights, shepherding a new film into production. Gone is the bloated budget of Chronicles, instead Riddick returns to his low-budget roots delivering a sci-fi adventure that almost feels as fresh as Pitch Black did at the start of the century. The film sees Diesel’s ant-hero stranded on a forgotten planet. He has no way to escape other than setting-off a distress signal, which brings a selection of bounty hunters to the planet in search of the bounty on his ludicrously shiny chrome down. However, Riddick isn’t to be trifled with and soon all hell breaks loose. And that’s not taking into account the assorted human-hungry beasties that inhabit the planet. The set-up of Riddick shows that Twohy and Diesel know what wrong with The Chronicles Of Riddick. They acknowledge that, stripping the character (and plot) of all unnecessary bloat. This is back to basics, a true sequel to the fast and lean Pitch Black. Twohy’s film has some interesting characters, a few decent one-liners and enough action to make it cruise along to a conclusion that sets-up another sequel. Riddick isn’t flawless though. There’s an over reliance of effects and far too many computer generated landscapes. It gives the film a pixilated feel that lacks the tangibility of Pitch Black’s Australian locations. It might also follow the template of that film a little too closely –but films have committed worse crimes. Riddick does some serious course-correction for Vin Diesel’s favourite character, giving him the opportunity for future adventures. The film’s $98 million worldwide gross ($42 million US) shows that the audience for Riddick may be limited, but that shouldn’t matter if Diesel and company don’t try to overextend themselves. The DVD comes with a ‘motion comic’ that fills-in the events between The Chronicles Of Riddick and this latest adventure and a few short behind the scenes documentaries. So-so.